Made with a gorgeous diamante trim and tie front, this border cardigan by Malissa J is perfect to layer as the weather warms up. 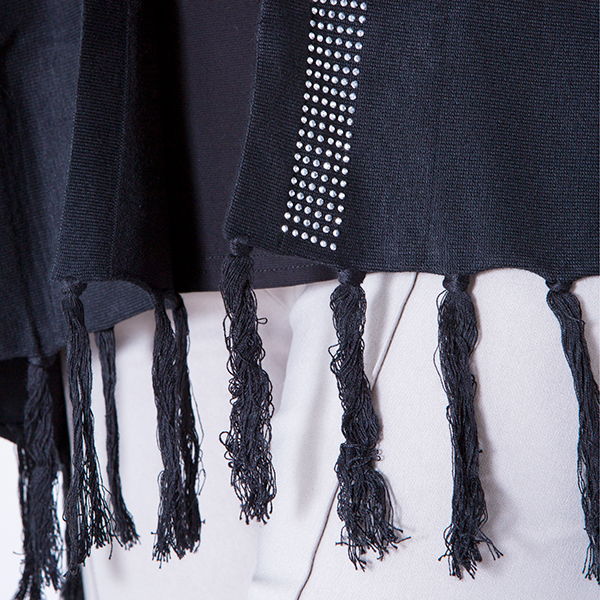 Tassels along the hemline finish this piece off perfectly whilst a selection of transitional colours can be easily mixed and matched for occasions or casual wear. One size fits all, making this piece a top choice for any and every wardrobe.